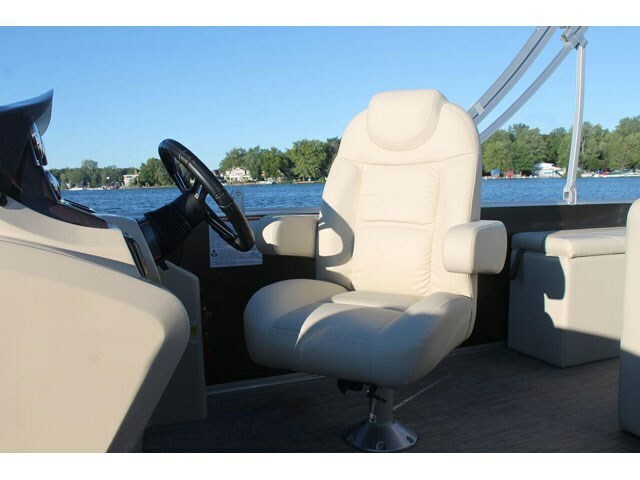 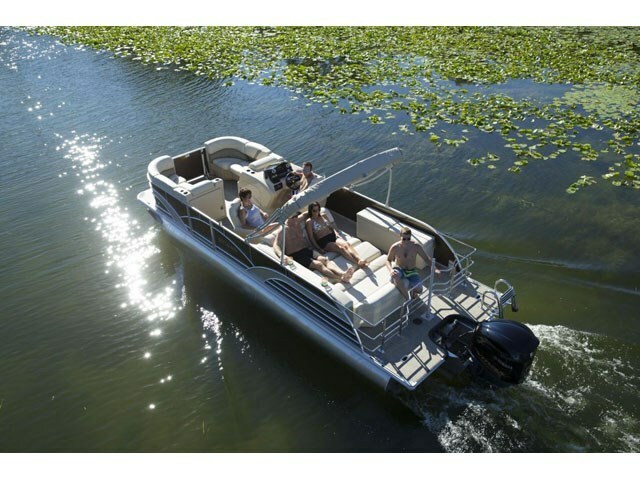 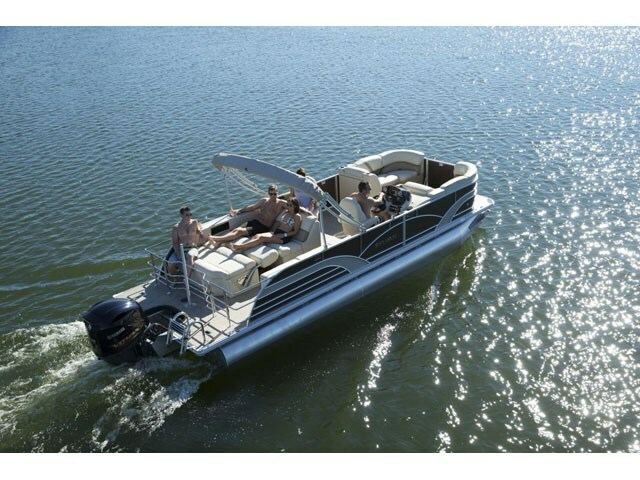 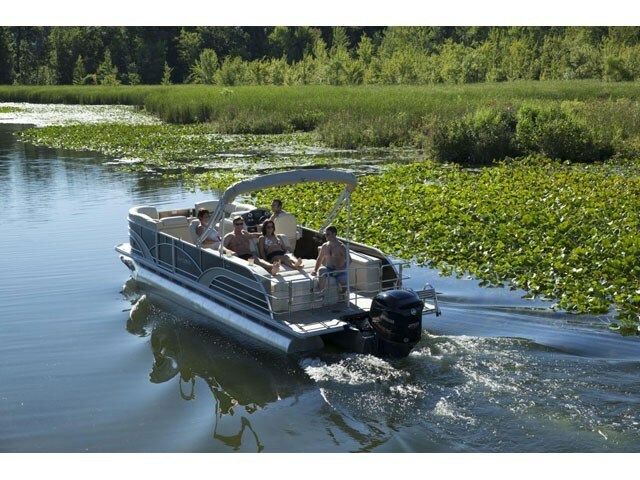 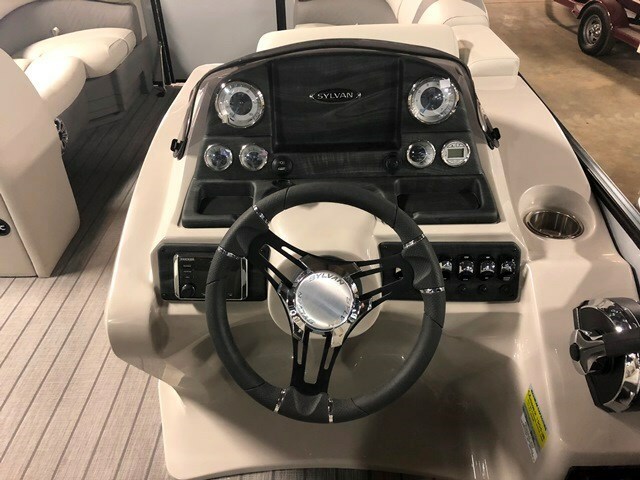 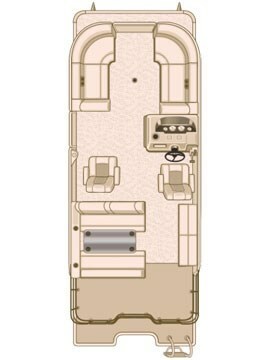 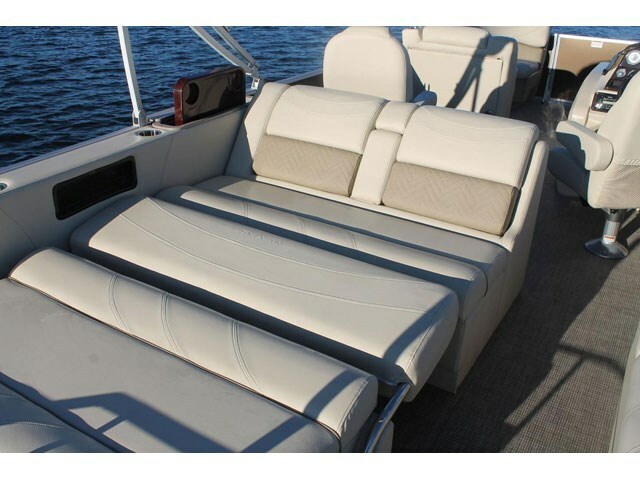 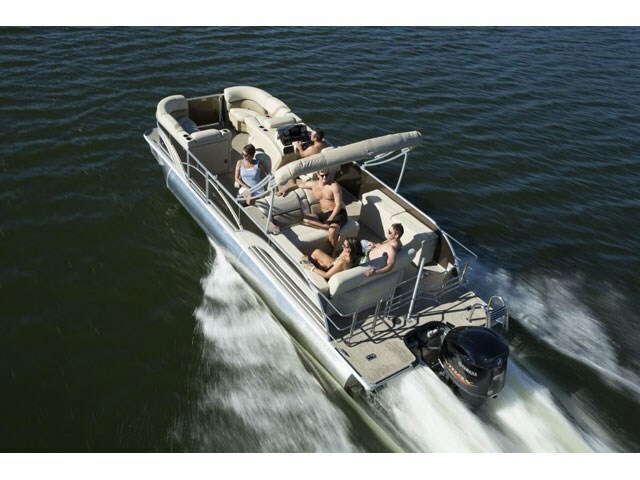 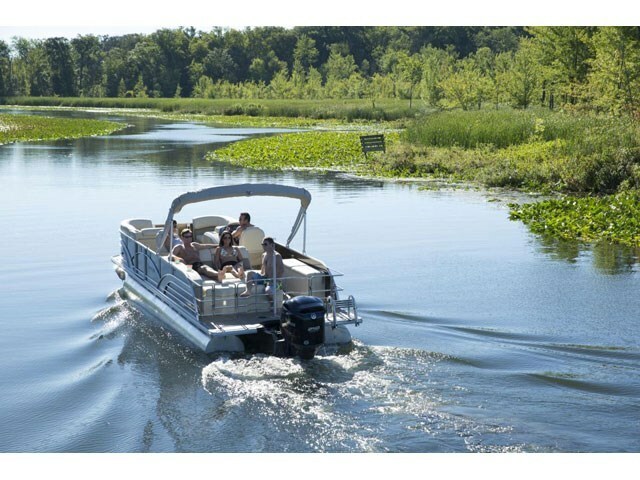 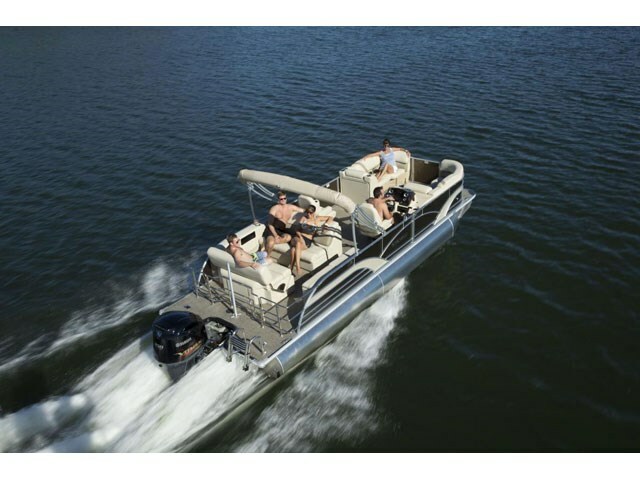 The Mirage Cruise 8524 DLZ LE pontoon boat has countless top-of the line features to offer. 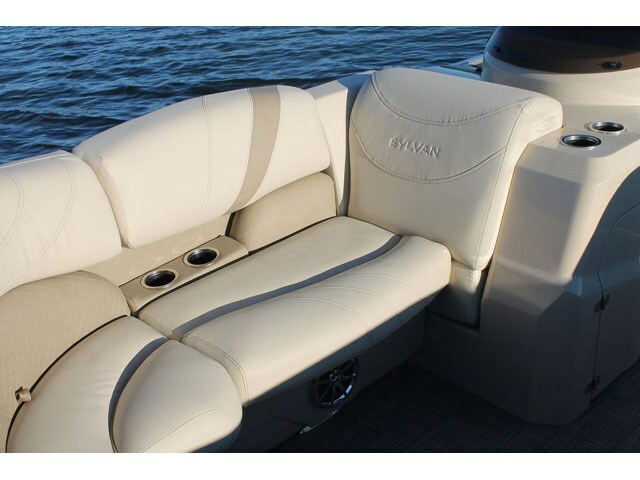 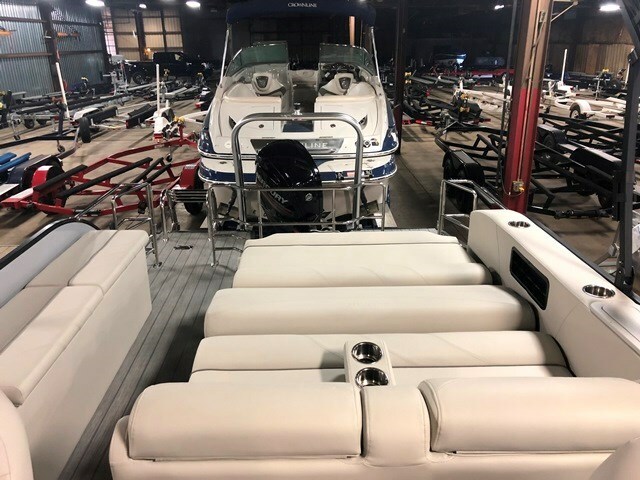 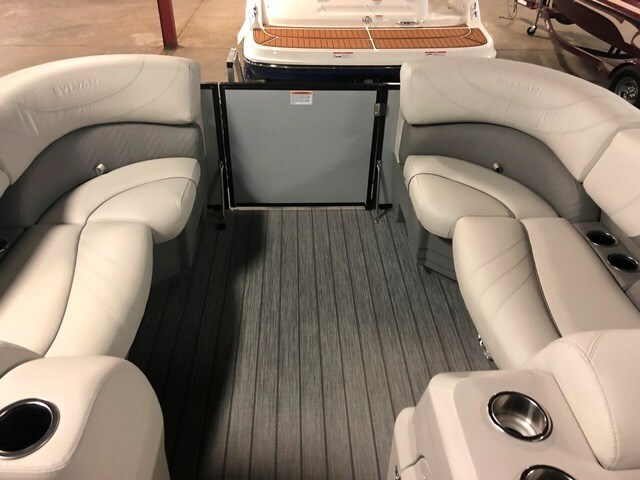 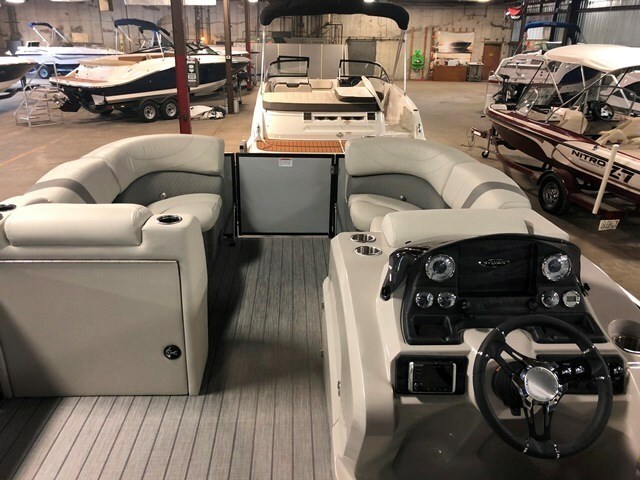 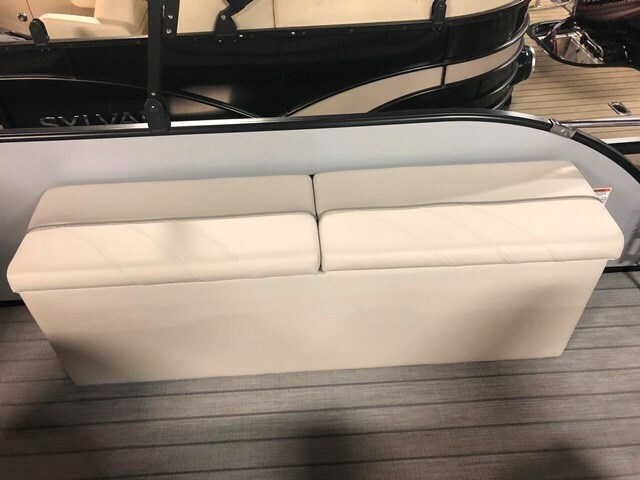 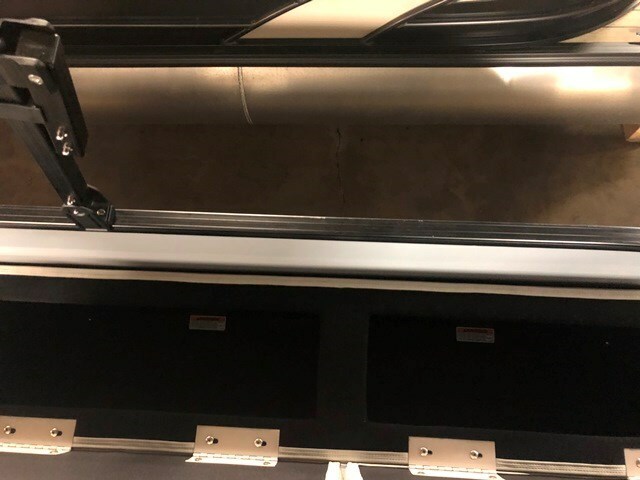 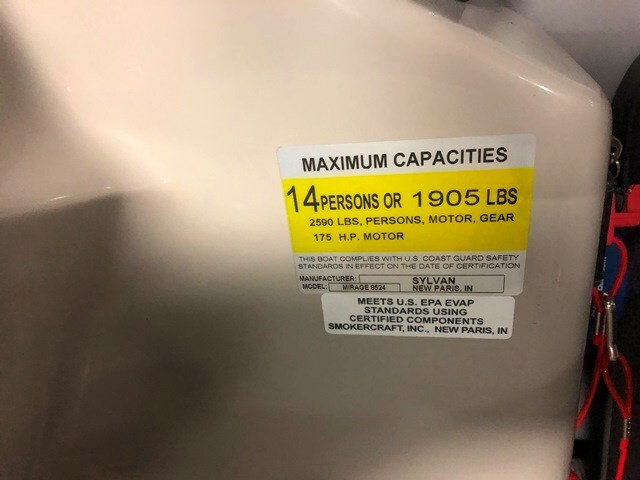 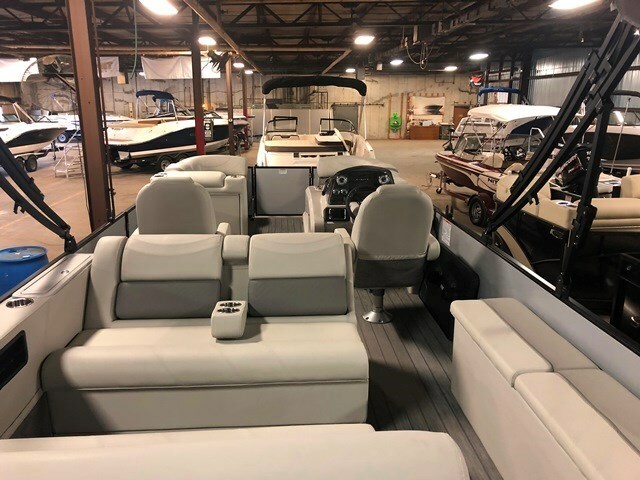 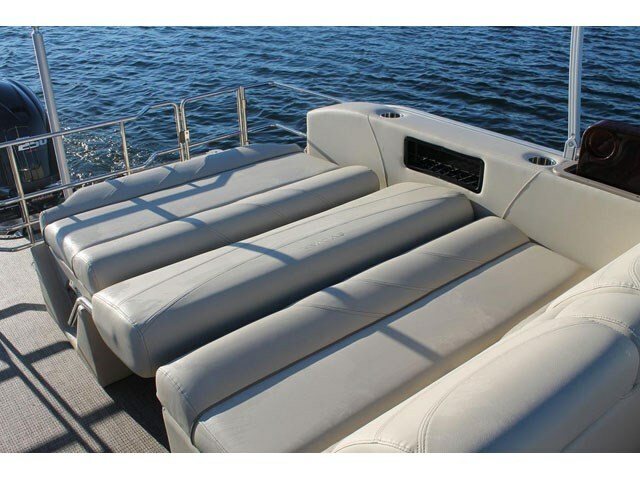 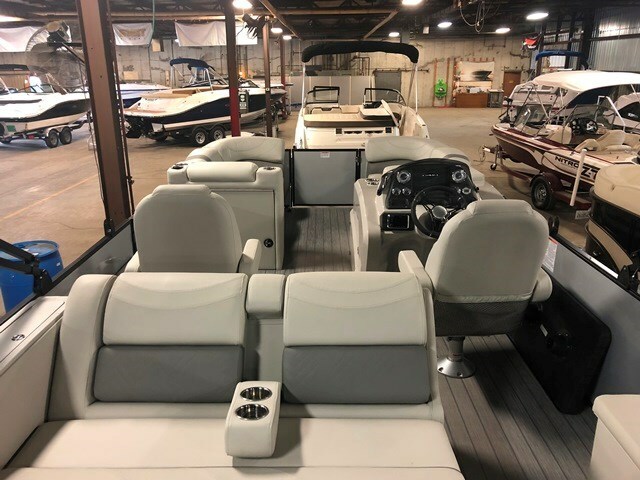 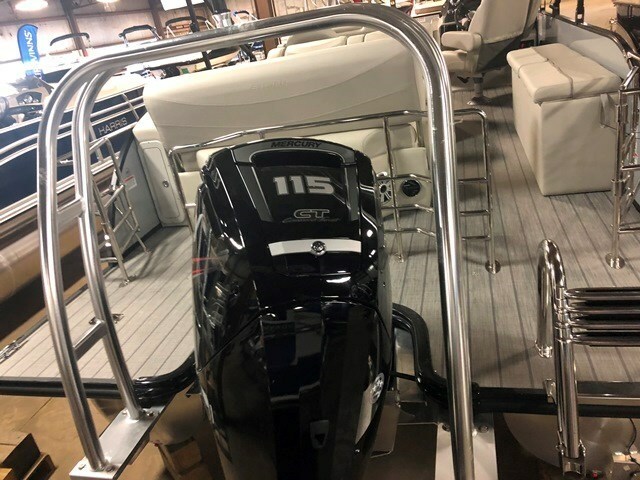 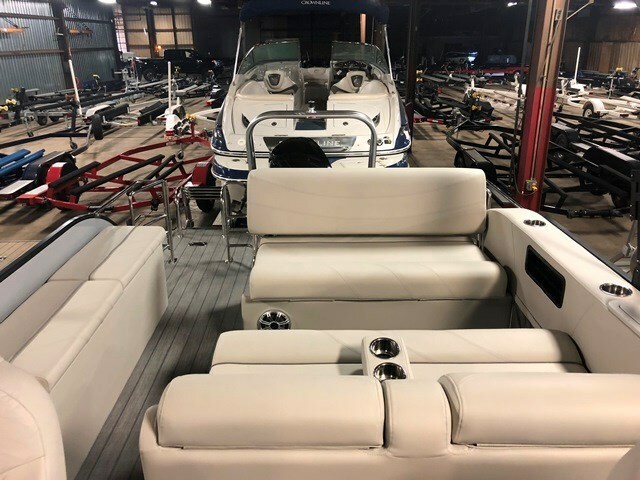 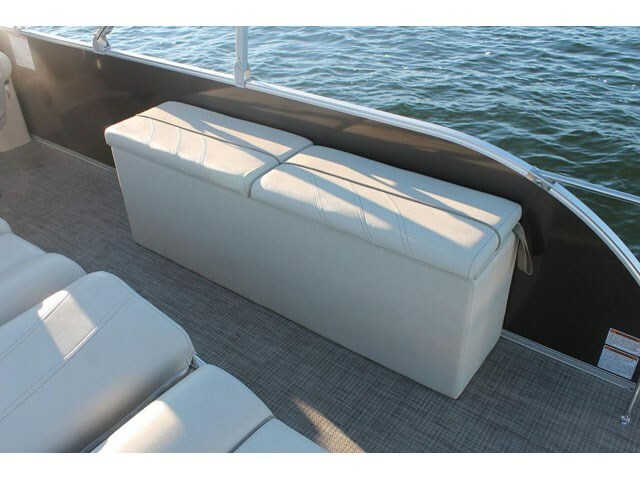 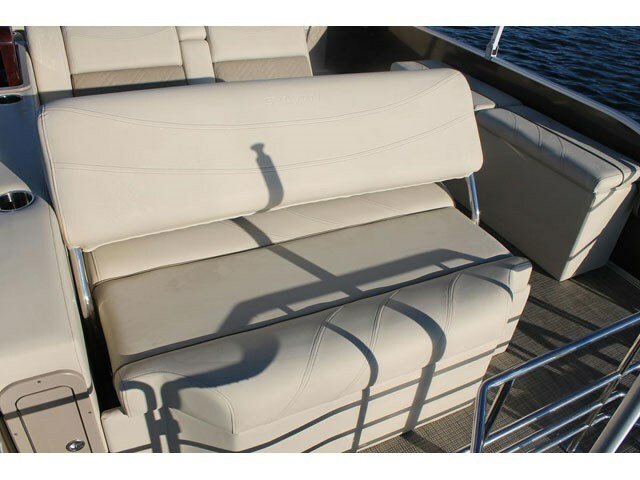 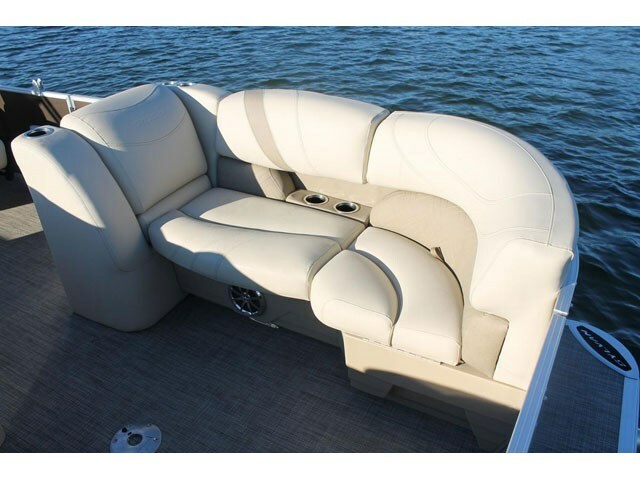 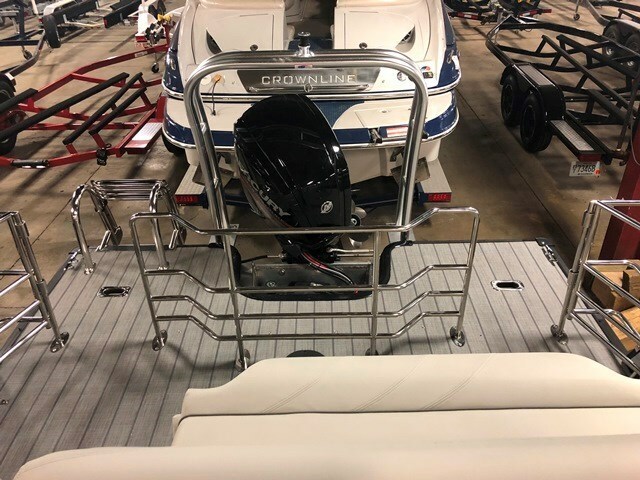 With a rear dual lounger that doubles as a full lounge or double bench seating, the options for lounging and conversing on this model are endless. 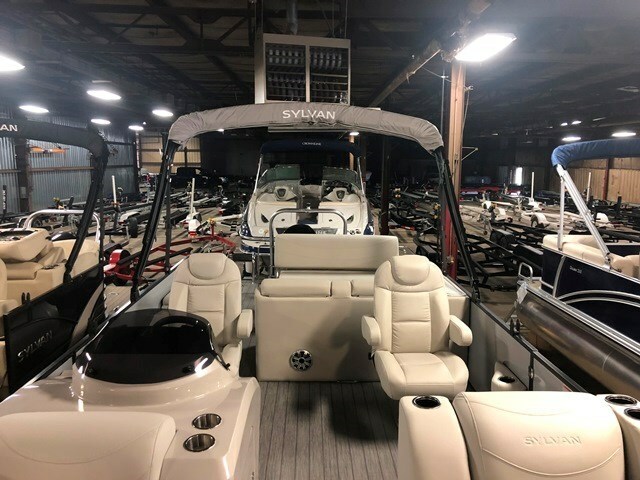 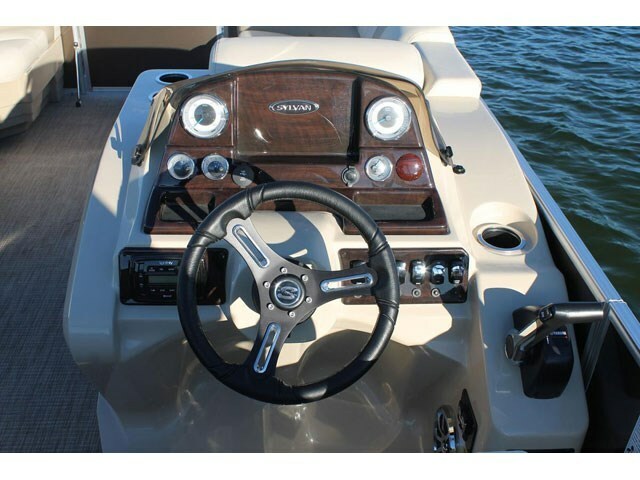 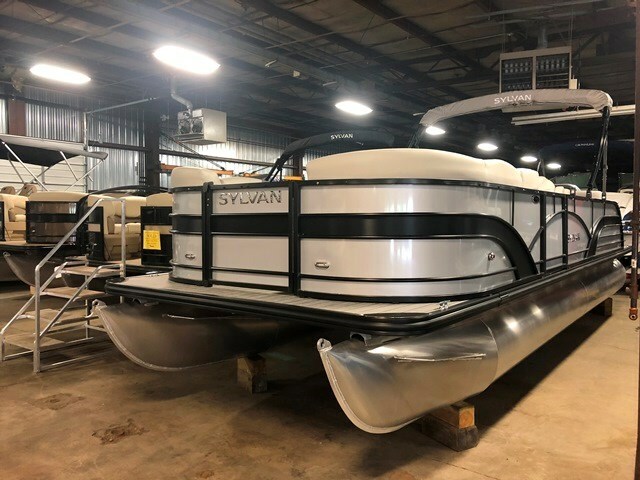 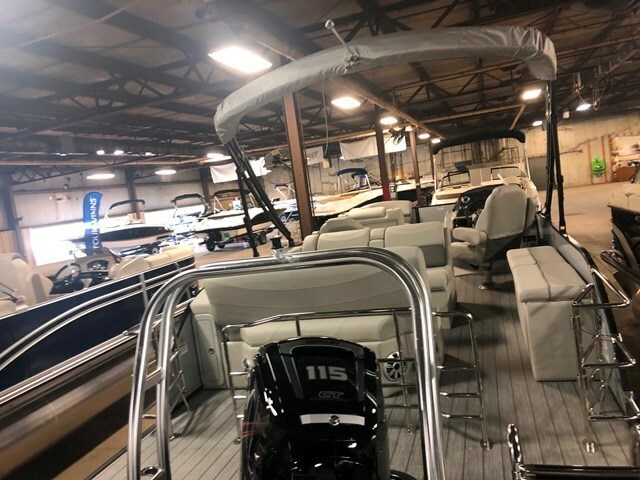 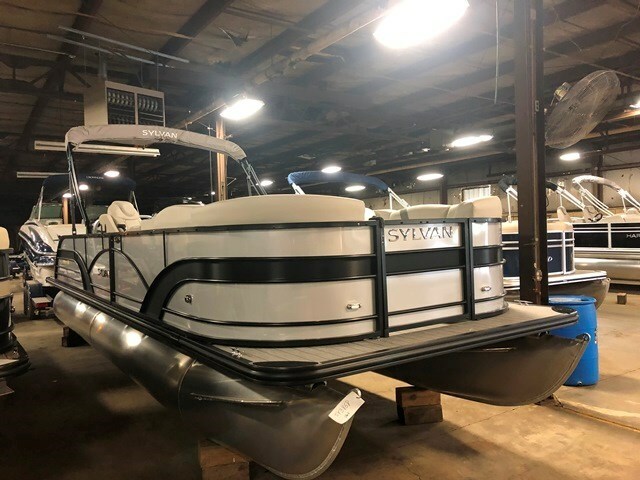 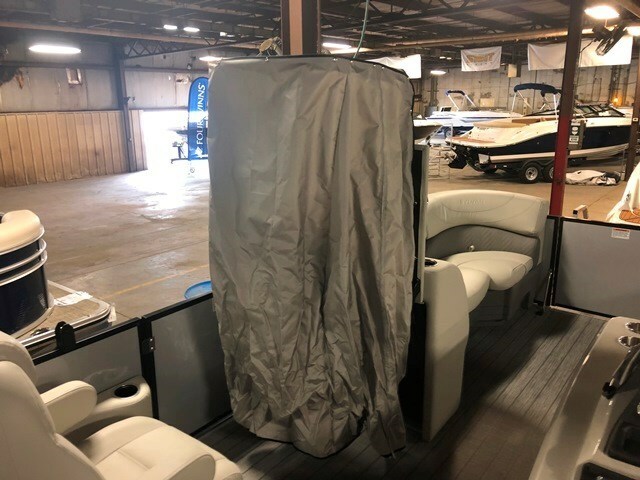 And with Sylvan pontoon boats, you know you're getting quality and style, all for an incredible value.